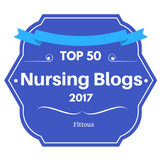 Recognized as Top 15 Health Career Bloggers to follow in 2015. By CNA Nursing. 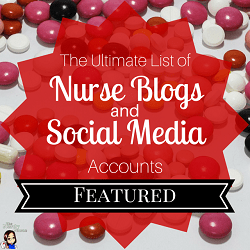 Recognized as one of the most inspiration bloggers during Nurses Week 2015. By Soliant Health. 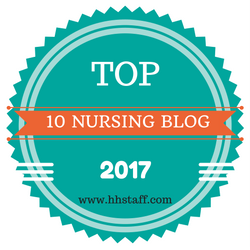 Top 10 nursing blogs to read in 2014. By eMedcert.